When signing up for a home internet service, you generally have to pay based on the speed of the internet plan you’re signing up for. This being said, you want to get the speed you pay for- nothing slower will suffice. 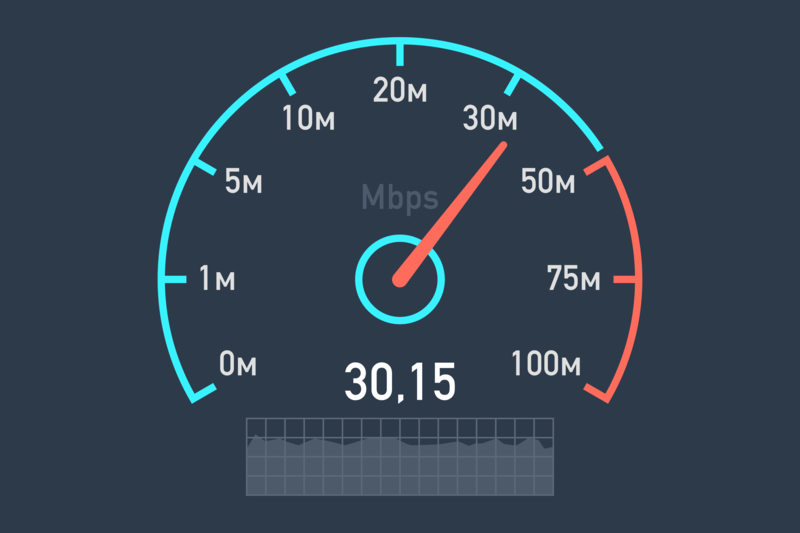 But, how do you check how fast your internet is- and more importantly, why does internet speed matter? The answers are simple, and we’ve outlined them below. So get your computer ready, and be prepared to make a call to your service provider should your internet prove to be too slow. Why Do Internet Speeds Matter? As the internet continues to grow in both popularity and availability, fast internet is quickly becoming a must-have for many households. You may not think that you need fast internet, however, when you stop and consider how many things – and people – in your home use the internet on a regular basis, you may change your mind. For example, if you host a small gathering of six people and everyone connects to your wireless internet, your connection is going to be slow regardless of your internet speed. The faster your speed, however, the faster each user’s connection will be. This is because the internet speed divides across each of the devices using it. 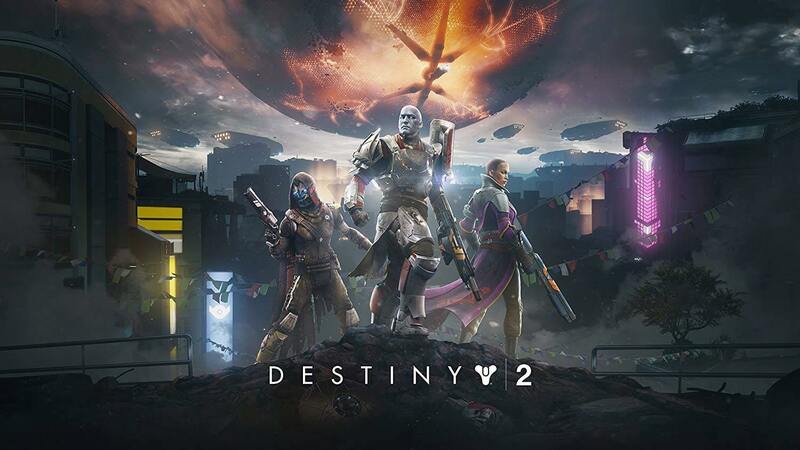 So, if you have a 300 Mbps connection, each of the six people will have a download speed of 50 Mbps, which is a fairly good connection. If your household is one of millions that relies on Netflix for the newest movies and TV shows, you’re going to need high speed internet- especially if everyone in the household has their own TV and unique TV show tastes. If your internet has a speed of 5 Mbps (which is what Netflix requires to operate) per connected device, Netflix will run but will be very slow. This speed is so slow, in fact, that technically only one person could use the service without issues. This might seem like a trivial issue, but if someone in your household works from home using a computer or goes to school which often requires home research and web-based activity, a high-speed internet connection makes a world of difference. The Xfinity speed test does really well in catering for a tech savvy crowd that loves stunning graphics and an easy to use interface. It’s available on both desktop as well as mobile and as an added bonus, it doesn’t have any on-screen ads at all. This way, you won’t be bothered by distracting ads all over your dashboard. In actual fact, these ads do slow down test speeds as well which really defeats the purpose. 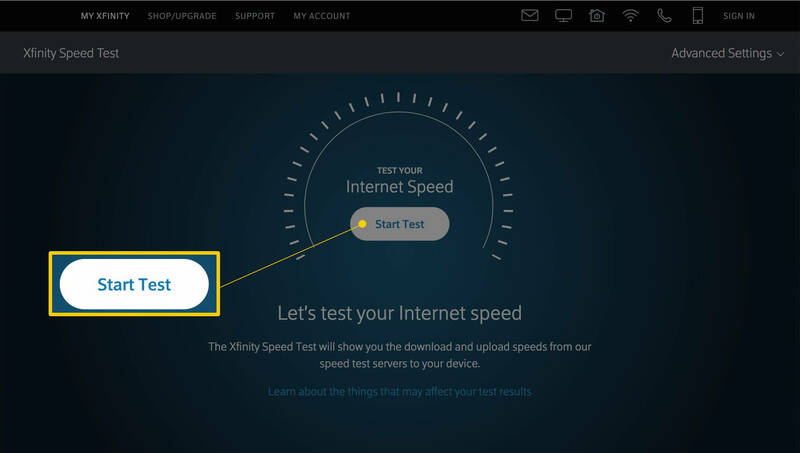 Xfinity allows you to choose your own location for the speed test. You may simply set it to test from the closest location. Or you can choose specific locations. All you have to do is click Advanced Settings (you will find that on the top right corner) and you’ll see a menu of various Xfinity test locations in the US. When the test is done, it’ll give you a link so you can easily share the results. The best thing is, Xfinity doesn’t just leave you with a test result that you don’t know what to do with. 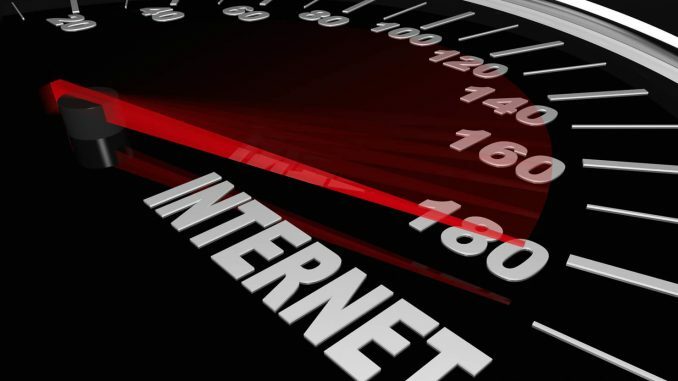 It provides some tips that you can take action on to increase your internet speed. These tips cover various topics from your internet browser, to your device to the placement of your router. If you’re looking for a drawback of this speedtest, there’s really not many to mention. One of the main cons is that it’s not operated on a secure connection. Some users also mention how they’re not able to save any previous test results. 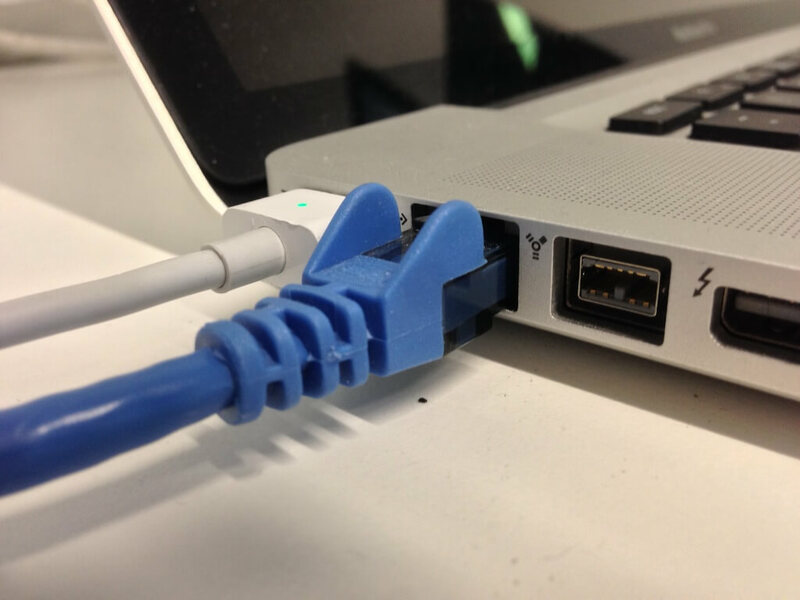 Using a wireless connection to test your internet speed will work, however, your results may not be entirely accurate as wireless connections almost always have slower speeds than hardwired connections do. Therefore, by using a wireless connection you wouldn’t be getting the true speed. Consider connecting your computer to your internet modem before doing any kind of speed test.